 Used 2018 Ford Fusion for Sale in Vernon, Okanagan, BC. Compare at $27959 - Our Price is just $26792! A well-appointed interior, impressive fuel economy, and bold styling put the Ford Fusion at the top of its competitive class. This 2018 Ford Fusion is for sale today in Vernon. The Ford Fusion is a top choice in the competitive midsize sedan segment with solid power, excellent fuel economy, sharp styling, and a well-appointed interior. Offering a very comfortable ride for up to five people, this handsome sedan gives you generous interior space, a big trunk, and an array of tech features you might be surprised to see at this price point. It also gets strong safety ratings so you can drive with confidence. For a stylish sedan that you can trust, the Ford Fusion is a great pick. This low mileage sedan has just 15110 kms. It's shadow black in colour. It has an automatic transmission and is powered by a 231HP 2.0L 4 Cylinder Engine. This vehicle has been upgraded with the following features: Leather Seats, Bluetooth, Rear View Camera, Premium Sound Package, Remote Start. It has some remaining factory warranty for added peace of mind. To view the original window sticker for this vehicle view this http://www.windowsticker.forddirect.com/windowsticker.pdf?vin=3FA6P0D92JR244092.